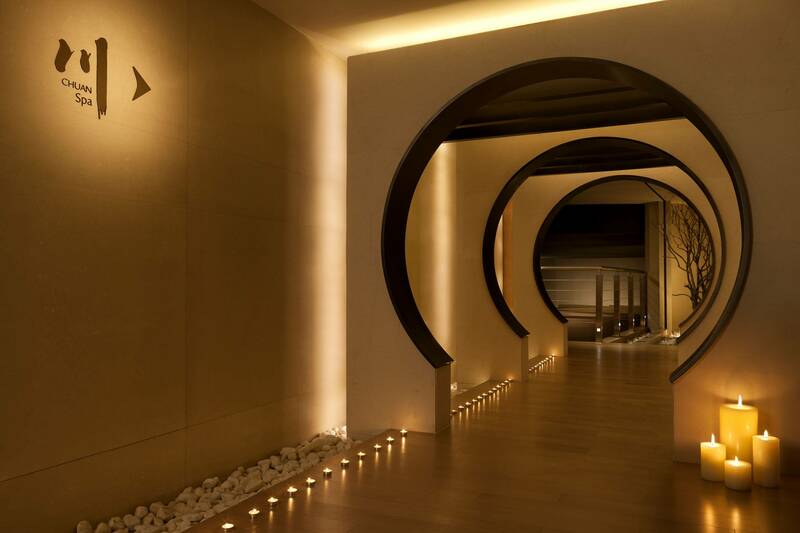 Chuan Spa at The Langham, Xintiandi, Shanghai has been designed to create an ambience of tranquility for both contemplation and inspiration. In Chinese culture, flowing water is seen to be the source of life and balance; a key to keeping mind, body and soul in check. In Chinese, the word Chuan means a serene course of water and the Chuan Spa facilities are modeled to reflect this harmony by using the principles of Feng Shui. Chuan Spa at The Langham Xintiandi creates a wonderful haven away from the outside world, embracing a natural aesthetic with interiors of soft and calming hues. The exclusive treatment facilities include herbal steam rooms, saunas, Jacuzzi and an ice experience which alongside The Langham's exceptional service, makes Chuan Spa the perfect place to rediscover your source. Indulge in three-hours of pampering spa treatments inspired by the philosophy of Traditional Chinese Medicine to rejuvenate your mind, body and soul. 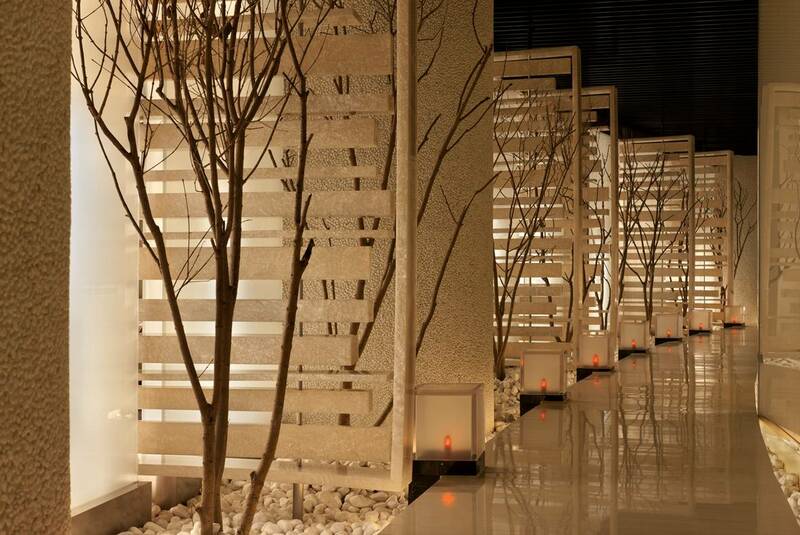 Relax in the tranquil surrounds of Chuan Spa with our All You Can Spa offer. 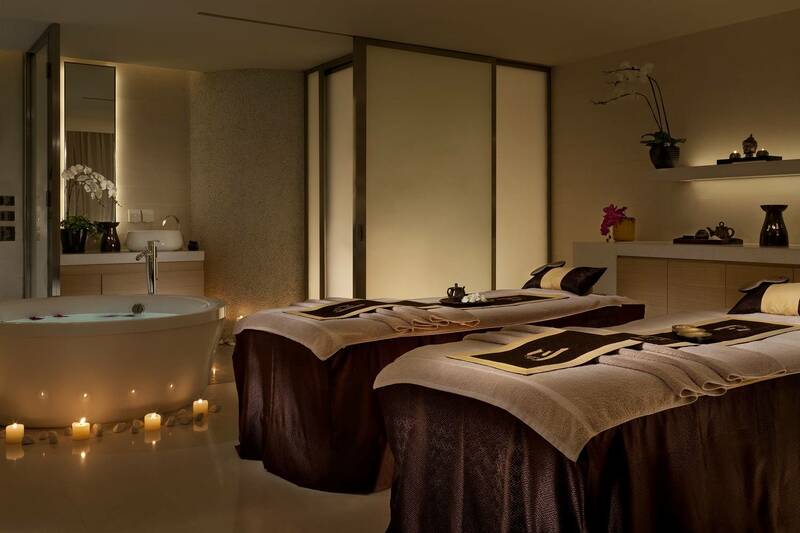 Choose from a selection of signature massages, scrubs or facials from the extensive Chuan Spa treatment menu that caters to both men and women.